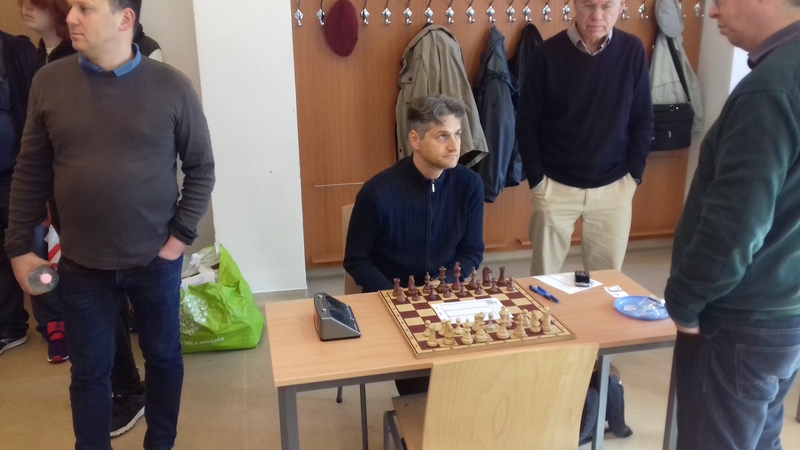 I contributed a win for MTK IV with Black on board 2. The breakfast TWIX came in handy. The usual practice is for the Team Captain to give a chocolate bar to each player before each round. 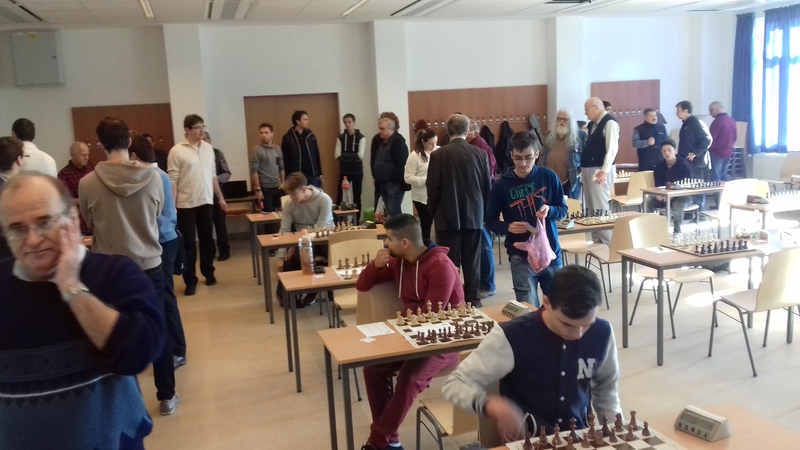 There were two matches taking place in the playing hall, the leader of one of the other teams was Kormos,Adam. Sorry I could not figure out who the other teams playing were. Passed pawns must be pushed so i did but White’s last move was a big help.